When you love everything electronic, handle wiring deftly, and like taking things apart to fix them up, then the job of an Appliance Repair Technician is right up your street. Along with computers, there are plenty of appliances that run using circuit boards, power supplies, and machine parts to perform a task like washing clothes, drying them, or cooling down a hot room. And when they break, the repair technician comes to the rescue. Here are a few things to know about an Appliance Repair Technicians’ job. What is an Appliance Repair Technician? You’ll be responsible for repairing other people’s appliances. This could be working for a repair store that provides a full-service repair for customers who come in through the door. In other cases, major appliance suppliers or manufacturers like GE Appliances regularly employ people to work on their appliances that have been sold under warranty. To perform the duties, you should be able to work in cramped conditions at times, getting into places on a machine at different heights, not be afraid to get your hands dirty, stay organized and work unsupervised. Often, there will be a work van with a litany of different spare parts so that you’ll have everything needed to fix the appliance on a call out to the owner’s residence or business. Most employers want to see either a high school diploma or a GED completed post-high school. You should also hold a CFC/EPA certificate which covers technicians dealing with all aspects of refrigerant-based appliances. This is because of the possibility of refrigerants being inadvertently released into the atmosphere if the repair is completed poorly or the dead appliance being disposed of improperly. Also, employers with a call out service require repairs to have a valid driving license too. What Salary Can You Earn? The Appliance Technician Salary varies from employer to employer. There are managerial positions when covering a team of technicians and organizing their service calls. Most appliance repair people get paid by the hour. Rates differ based on experience, the equipment they can repair successfully, and their location. The Bureau of Labor and Statistics estimates that as a range, appliance repairers make from $9.98 an hour up to $25.95 per hour in the top 10 percent. Household appliance repairers who go to call outs tend to make more than those who work for a repair store. The benefits packages also vary from employer to employer and are an important consideration for people in this line of work because health benefits are so costly. Working as an appliance repairer is a good recession-proof job because when the washing machine breaks down, most people don’t like to go to the laundromat to get their laundry done. Similarly, when the summer heat is on and the AC unit conks out, the owner wants to try to get it fixed before they melt! Therefore, the work tends to be quite steady over time. Also, with the advent of homeowners sometimes buying cheaper, imported appliances with low-quality parts that break more easily, the total repair flow is high enough to keep many appliance repairers in the area pretty busy. The Wrong Fairy Tale Is Almost Here! It’s sophomore year, and Alex and her friends are just trying to survive high school: boring homework, detention, crushes…and a fateful journey through a portal to another planet—you know, the usual. Despite being average California teenagers, this group of seven find themselves on a return trip to the strange land of Cantelia, where their Spirit Guide, Goden, has sent them. This time, they appear near the Alfaran Forest: a place, where, once again, many inhabitants claim these kids are the Chosen Ones and that they will help to find a solution for ridding the forest of a new kind of horror. 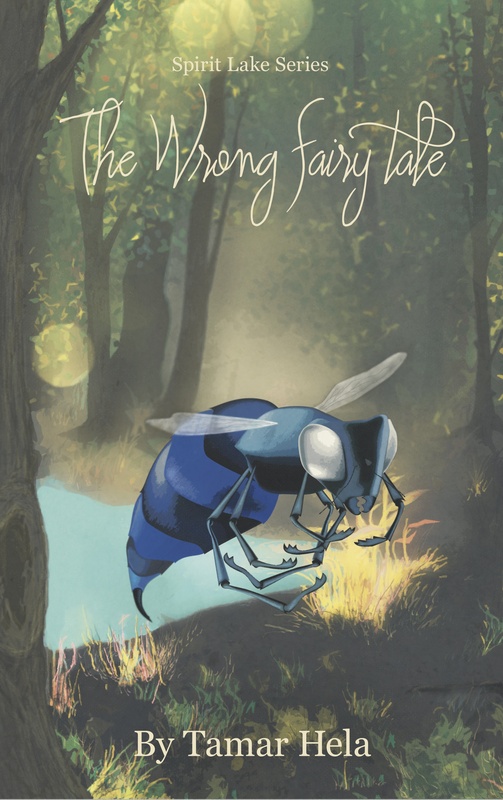 –>Also, if you didn’t already know, I am currently running a paperback GIVEAWAY for The Wrong Fairy Tale on Goodreads! Click HERE to enter AND don’t forget to add it to your “to-read” shelf! And, for those very visual readers, check out my inspiration boards on PINTEREST for the Spirit Lake Series and The Wrong Fairy Tale. Stay tuned for more upcoming news about the release of The Wrong Fairy Tale. Until then, Happy Tuesday! I’ve been featured on the blog of the lovely Jordanna East. Check out the post! Today I have the pleasure of hosting Alan S. Blood, author of Once Upon a Castle. Below is information about his book, as well as some background information on the author himself. Hope you’ll check out his book. Enjoy! On a bitterly cold, November afternoon, I found myself stranded near Bamburgh Castle on the wild Northumberland coast whilst the local, old fashioned garage, with tall petrol pumps, repaired my broken-down car. The delicate, somewhat bright, late autumn sunlight created an eerie, pastel coloured scene, albeit tempered by a biting breeze, yet quite magical, certainly ancient, and almost ethereal. Vikings have landed here,’ I told myself scanning the unique white beaches below the hazy castle ramparts. It was one of those strange experiences that triggered the imagination and I could see a Scandinavian longship coming ashore, disgorging horned-helmeted warriors seizing the beach before storming inland to ravage the sparse Saxon populace. I could feel that there was a tale to be told. With the genesis of a story in my mind, I conducted research into Northumbrian castles and was intrigued to discover there was another ruined castle along the coast. This gave me a plot basis involving two castles, one of which was real and the other a phantom! Ideas built as I thought this was an area to where children were evacuated during World War II. Teenage rebelliousness ensues as the twins escape and riotous, scary adventures involving castles, Vikings and even the Royal Navy begin. “Once Upon a Castle” is republished by USA publisher GMTA Publishing under their imprint, Mythos Press. Synopsis: Uncle Toby had said that there would be castles to explore, with ghosts and things. This helps to cheer up the glum twelve-year old Lovell twins, Tom and Mary, leaving their schools and loving parents to be evacuated to wild Northumbria during World War II. Then the adventure begins. They live with their Aunt Victoria and Uncle Leslie, meet the loveable ‘Mrs M’, a strange dog called ‘Scamp’ and, worst, the terrible private tutor, Miss Urquart, from whom they run away to find a mysterious castle seen through an old telescope. Alan S. Blood worked in the British Civil Service, Advertising and journalism (edited three publications) before qualifying as a Teacher from the University of Reading, England. He enjoyed a long, distinguished career in the Teaching Profession, in both Primary and Secondary levels of education, in several parts of the UK – which eventually led to Senior Management. His main subject area was English and, at one time, he was Head of English and Drama. Throughout, he gained considerable knowledge of literature that children and adolescents enjoy. 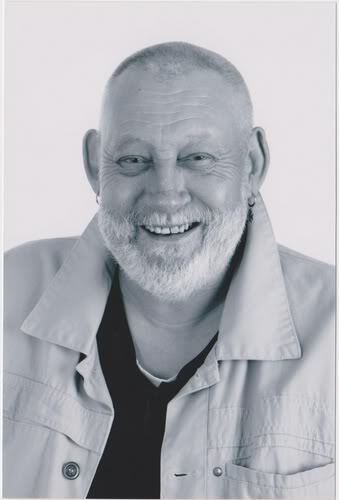 Alan now devotes his time to writing novels, plays, screenplays and poetry. He won top award in the ‘Hastings International Poetry Festival’ (2003) with his controversial ‘litter’ poem ‘CONTRITE CAN CANNOT’. The paranormal genre features in much of his prose work. 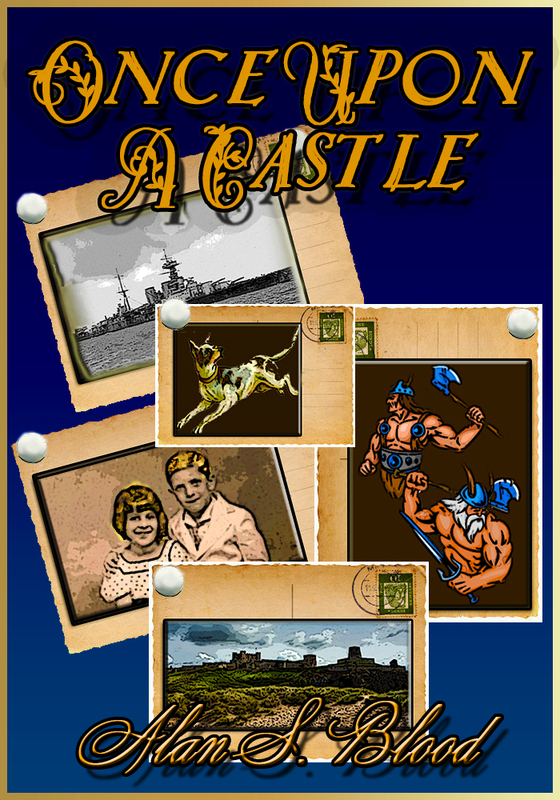 ONCE UPON A CASTLE is a ghost story written for young people (but also enjoyed by adults) set in World War 11. It concerns both a real and a phantom castle based upon Alan’s experience of strange castles on the wild Northumbrian coast of England on cold, dark wintry afternoon. Alan Blood has widely travelled the world and undertook research in Chile where some of his supernatural crime thriller ‘CRY OF THE MACHI A Suffolk Murder Mystery’ is set. He was previously a Cotswold Morris Dancer and the novel is a conflict between the forces of good and evil linking a Chilean ‘Machi’ and ‘organised crime’ to murders in a Suffolk Morris Men side. Alan enjoys wildlife photography in the Welsh countryside, painting and scraperboard engraving. He lives in a Victorian (1873) house below the Cambrian Mountains of Mid-Wales.